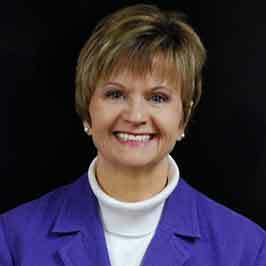 The Small Business Development Center (Southwest SBDC) provides free and confidential one-on-one counseling as well as business education opportunities and resources to help entrepreneurs, small business owners, and managers improve their business. The mission of the Small Business Development Center is to foster small business success and grow Southwest Virginia’s economy. The Southwest SBDC office has a proven track record of providing solid guidance for potential and current business owners to succeed. Below is one of many such success stories. Mike and Venus Laney, owners of The Well say, “Good coffee is more than just a drink…it is a moment. Sometimes, it’s a moment of peace to escape the demands of daily living. Other times, it is a good excuse to connect with a friend and share that moment”. The Virginia SBDC Network is a partnership program between the U.S. Small Business Administration, George Mason University-Mason Enterprise Center and institutions of higher education, chambers of commerce and economic development organizations. Funded in part through a cooperative agreement with the U. S. Small Business Administration. Please register in order to receive free, confidential business advice. 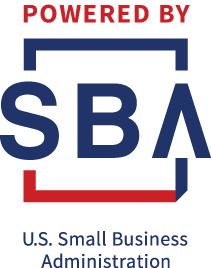 The SBDC at SWCC is funded in part through a cooperative agreement with the U.S. Small Business Administration. All opinions, conclusions or recommendations expressed are those of the author(s) and do not necessarily reflect the views of the SBA.